Labor Law: representation of labor unions in all aspects of union functions. 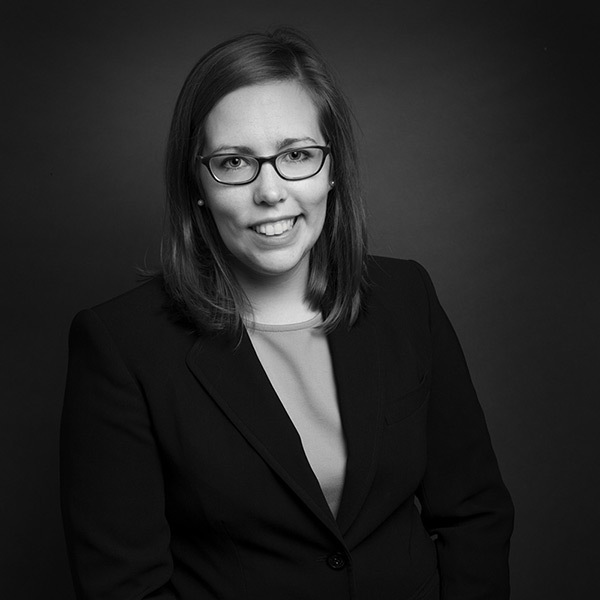 Attorney Kristen A. Barnes has practiced labor law exclusively on behalf of unions since joining the firm in 2013. She has successfully represented unions at grievance arbitration proceedings and in unfair labor practice litigation and representation hearings at the Massachusetts Department of Labor Relations and the National Labor Relations Board. She also has wide-ranging experience in all aspects of union-side labor law. While at Cornell Law School, Attorney Barnes served as an Articles Editor for the Cornell Journal of Law and Public Policy as well as an Associate Editor of the Legal Information Institute Supreme Court Bulletin. This experience, along with her other writing experiences, have positioned her well to thoughtfully and persuasively advance client interests through post hearing advocacy.